Here, you can find all press and press-related resources. The queen of Aundour is assassinated. The Falcon’s Eye, a talisman of great power, is sealed within the infant heir to the throne, who is exiled for her own safety. Sixteen years later, land pirate Ava is rescued from execution by a stranger who reveals that she’s being hunted for more than her crimes. Aundour’s sworn enemy seeks the amulet hidden beneath her birthmark, and the only place where she will be safe is with her real father, the king who sent her away. A dormant power now awakens within her, a destructive force too strong for an untrained mind to handle. But Ava never asked for magic, wealth, or even a father. All she wants is to escape the lords and liars trying to control her. When the web of evil closes in, and Aundour’s fate hangs by a thread, Ava must make a choice: a kingdom doomed to fall without her, or her need for freedom? S. Nathan is an architect, UX designer, and fantasy writer. She has won college writing competitions, published a short story in online magazine Helterskelter, and won NaNoWriMo in 2013. Raised in both India and America, she has traveled around Europe and Australia, giving her an appreciation for people and cultures. The Falcon’s Eye is her first book. 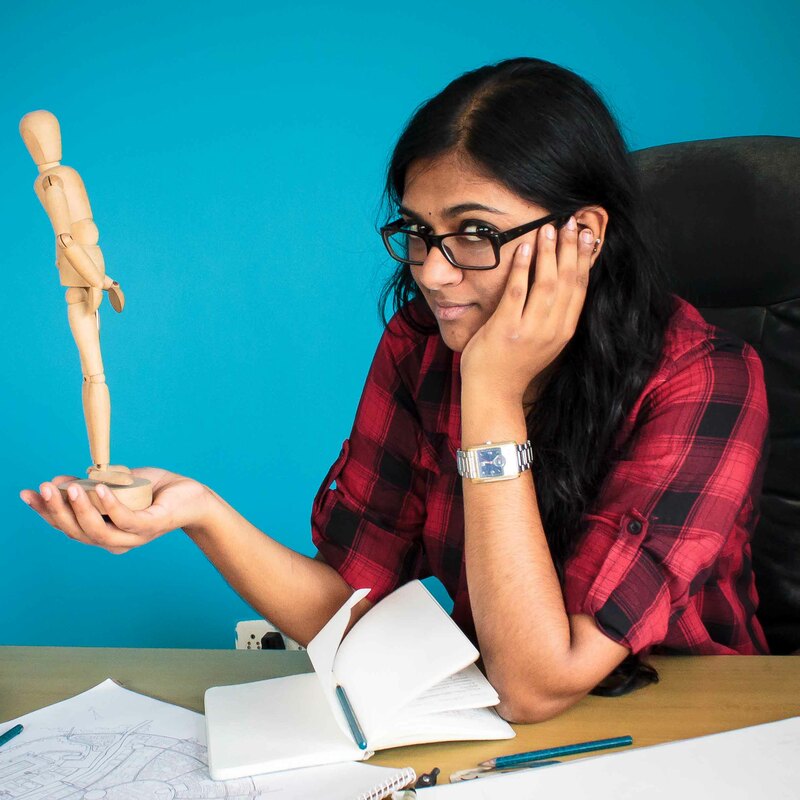 Surya Vaidyanathan (S. Nathan) is an architect, UX Designer, artist, and writer. 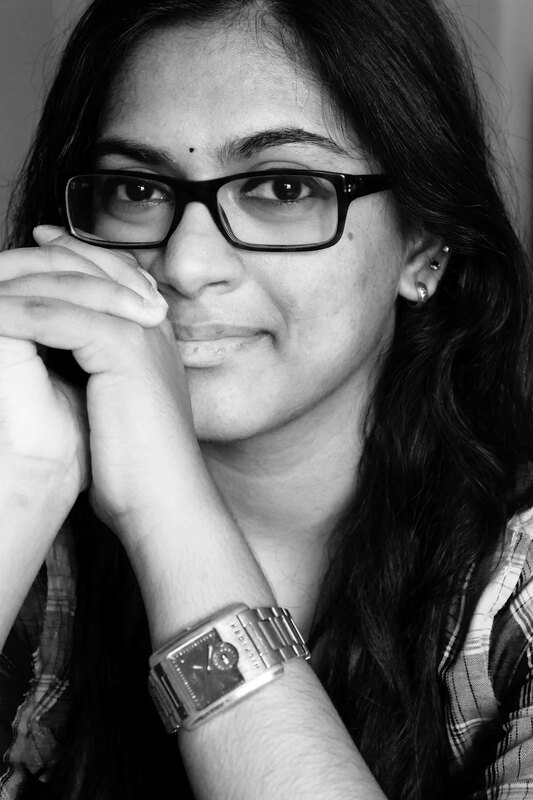 She won a special mention and first prize in the Saarang Writing Awards in 2013 and 2014, respectively, and successfully completed NaNoWriMo in the same two years. She participated in a writing workshop conducted by YA author Alice Kuipers. Her work appeared in online magazine Helterskelter in 2014. Her love for fantasy and speculative fiction stemmed from her interest in legends, folklore, and the seemingly impossible, and her interests in art and history only fanned the flames. She is a globe trotter, eclectic music nut, and a pop culture nerd who loves her comics and her Kindle. 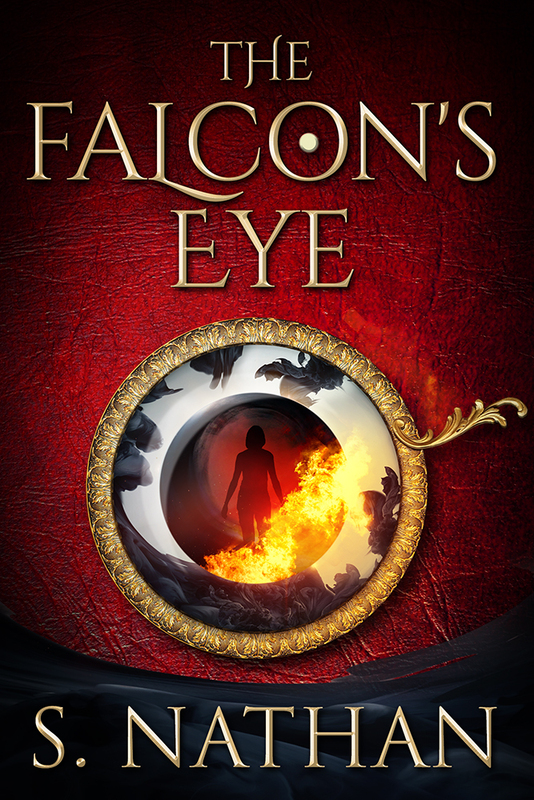 The Falcon’s Eye is her first book. 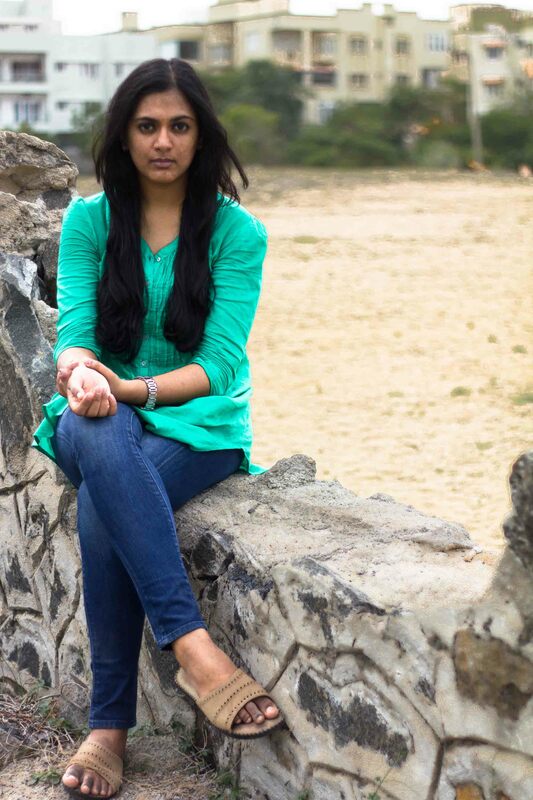 All photography is credited to Ram Annamalai Thennaapan (studio.bokkle@gmail.com).